Our projects are an expression of the artisan services we deliver. Within the projects portfolio are a selection of properties - from contemporary new build to listed renovations. 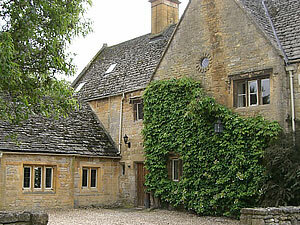 Grade II listed Manor House and Coach House in South Gloucestershire. Renovation of Manor House and conversion of old coach house to former dwelling. 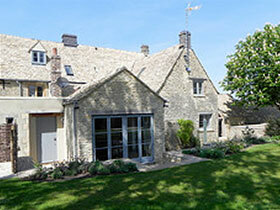 The complete restoration / refurbishment of a Grade 2 listed Manor Farmhouse including a bespoke Wine Cool Room. Grade II listed property in South Warwickshire. 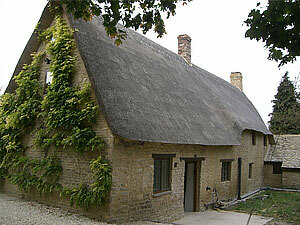 Complete renovation after extensive fire damage, including plumbing, electrics, replacing timber frames, thatched roofing and all interior décor.